within 10 minutes walk from Nevsky prospect. 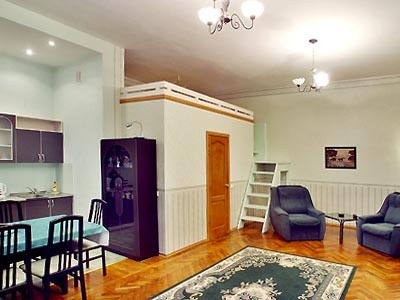 The apartment is situated in proximity to the Vladimirskaya, Plosshad Vosstaniya and Maykovskaya metro stations. There are lots of boutiques and shops.